From Muslims overtaking Hindus to Bangladeshi immigration, much of the right wing’s rhetoric on demographics is belied by data. A report released last week by the Pew Research Center predicting that India will overtake Indonesia as the country with the largest Muslim population has set off the usual suspects. In response, the Vishwa Hindu Parishad on Saturday asked Hindus to have more children to rectify this "demographic imbalance" and predicted that soon Muslims will overtake the number of Hindus in India. 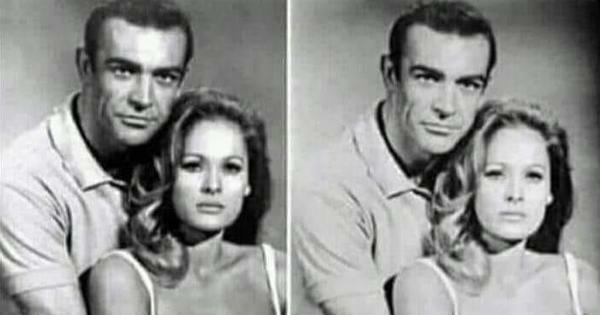 This is nothing new, of course. Malthusian fears of a Muslim takeover of India have been a core part of the Hindutva agenda for almost a century now. After the 2002 Gujarat pogrom, for example, Narendra Modi characterised the violence-affected Muslims in riot camps as “baby-producing factories”. 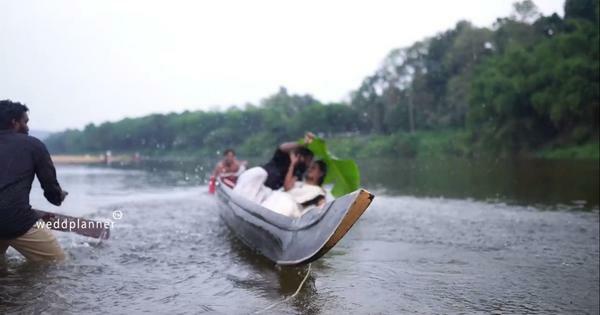 After he formed the government at the Centre, these fears have come to the fore in the form of pronouncements by various Bharatiya Janata Party leaders who want Hindu women to have greater numbers of children in order to boost the community’s numbers. In January, just before the Delhi assembly elections, the 2011 Census’ figures on religion were conveniently leaked to newspapers. Unfortunately, these feverish demographic projections generate far more heat than light. As the charts below show, actual data on this issue would hardly support the sort of fears that the Sangh Parivar plays up. This is an extremely popular notion in the Sangh Parivar. Before the Vishwa Hindu Parishad's statement on Saturday, this was last bought up in February by the Bharatiya Janata Party’s Sadhvi Prachi, who accused Muslims of giving birth to “40 dogs” each and “trying to convert Hindustan into Darul Islam”. Drumming up of fears of a minority swamping a majority is standard right wing political strategy and it is no different in India. 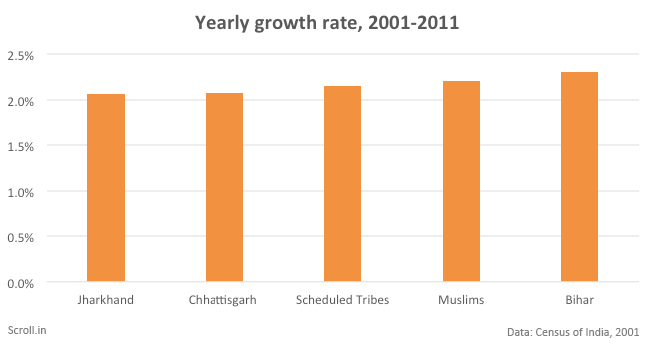 Indeed, Muslim population growth rates are higher than the corresponding figure for the Hindu community. If one were to accepted that the leaked figures from the 2011 Census are accurate, Hindus grew at an average annual rate of 1.4% between 2001 and 2011. For Muslims, the corresponding figure was 2.2%. If we assume both communities continue to grow at this rate, Muslims will catch up with Hindus by 2220 ‒ in around 200 years. Data: Census of India, 2001 and 2011. Accepting these growth rates, at the time Muslims outnumber Hindus, India’s population will be 3,264 crore. Now you know that is a lot of people but let’s see just how much. 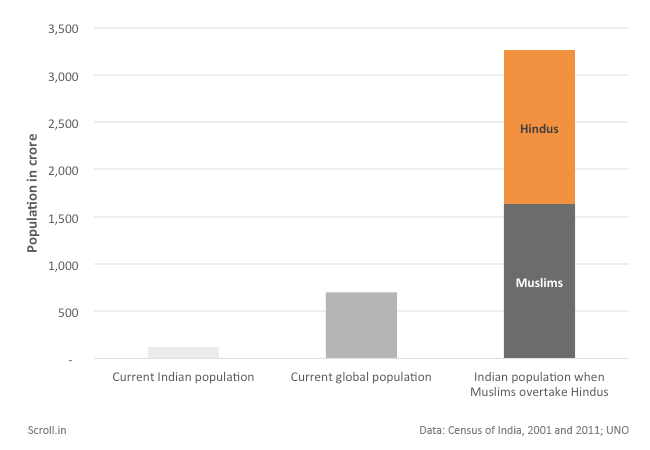 At these rates, for Muslims to overtake Hindus, India’s population would need to be almost five times the current global population. In other words, this is clearly an impossible scenario. More logically, at some point in the future, Muslim growth rates will slow down and the population will stabilise. This, in fact, is already happening. 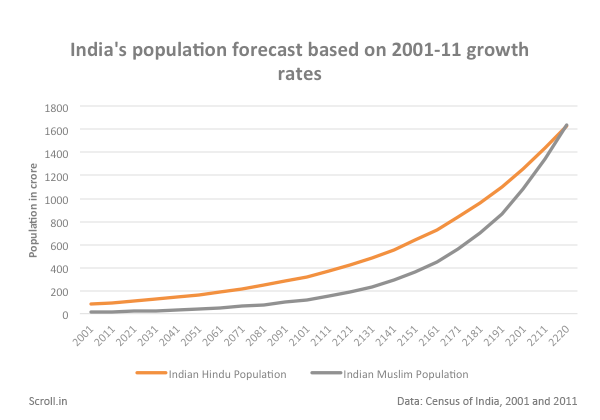 While from 1991 to 2001, the Indian Muslim population grew by 29.3%, in the period 2001-2011, it grew by 24.4% – a fall, therefore, of almost 5 percentage points. The Sachar Committee Report, taking this falling growth rate into account, has estimated that the Muslim proportion will stabilise at between 17% and 21% of the Indian population by 2100. A far cry from some of the doomsday scenarios being painted. The data tells a different story. As this chart below shows, depending on how you segment the data, a number of other disadvantaged population groups have growth rates similar to the Muslim growth rate. Data: Census of India, 2011. Moreover, since Muslim infant mortality is lower than other population segments, this effect can even be seen in the Total Fertility Rate (or number of births per woman). Data: National Family Health Survey. 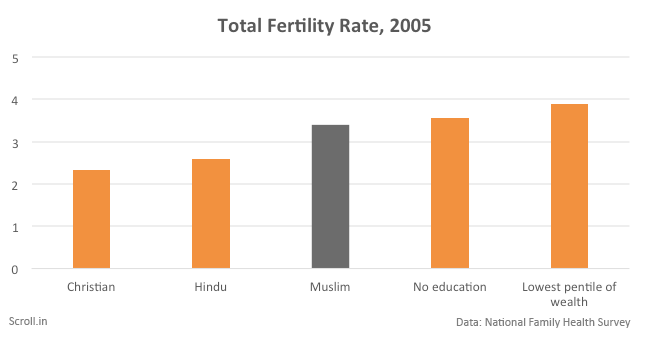 The Muslim Total Fertility Rate is, as expected, higher than that for Hindus and Christian. But when we segment the population socio-economically, we see that Muslims manage to be better off than people without any education or the poorest fifth of India’s population by wealth. Clearly then, economic and educational factors seem to the major driver at play here. We could also disprove the Hindutva groups’ religious argument by looking at the global scene. Iran, for example, achieved replacement level fertility (with each new generation being less populous than the one before) in 2002, a goal India will only reach in 2020. With a population that is more than 90% Muslim, Bangladesh has a TFR not only lower than India’s overall but also lower than India’s Hindus. Accusations of large-scale Bangladeshi immigration are a hot-button issue for the right wing now, another supposed driver of the alleged Muslim population boom, along with polygamy (which in itself is untrue). So critical, in fact, that Modi thought that the Assam government was culling rhinos in order to make way for immigrants. If, as alleged, such large-scale immigration was taking place from Bangladesh to Assam and West Bengal, the Muslim population in those two states would tend to show abnormal growth. But the data shows nothing of that sort. Data: Census of India, 2001. 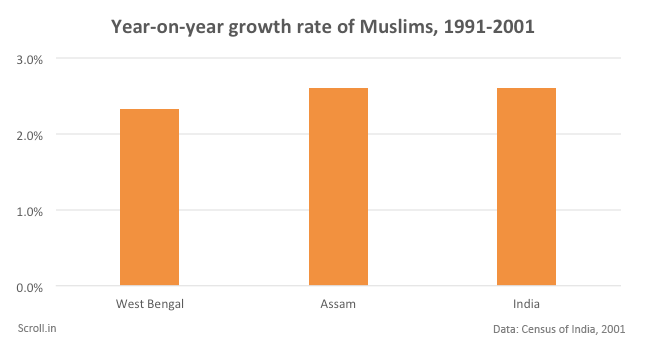 Assam’s Muslim population, for example, grew at the same rate as India’s Muslim population between 1991 and 2001 and West Bengal’s Muslim population, in fact, grew slower. The abnormal growth rate that Assam’s and West Bengal’s Muslim populations should show, given the alleged massive Bangladeshi immigration, simply has not happened. In the rough and tumble of India’s politics, religious rhetoric often goes a long way electorally. It is therefore not surprising that, in spite of the mountains of contrary data, the Sangh Parivar's demographic scaremongering has managed to achieve a significant amount of traction.